Scheduling is the most basic need of any business. Whether you are a dentist, doctor, contractor or any other business professional you might need to book appointments, book various resources, equipment with your clients or partners on a daily basis. A resource scheduling software is a program that can help you in scheduling your daily meetings and resources while also offering you time to time reminders about your bookings and requirements. There is countless number of resource management software available a few of which are as follows. Resource Guru is one of the best resource scheduling software available online that you can find perfect for your business needs. 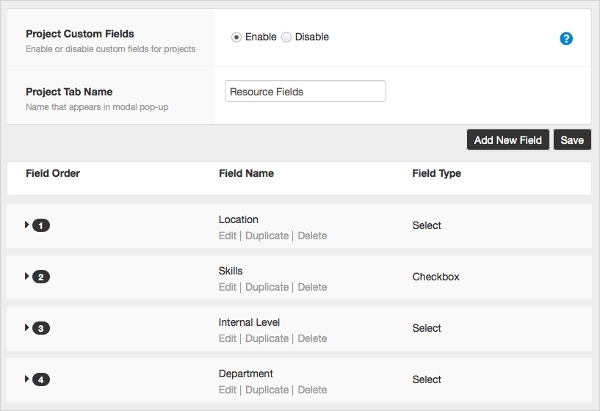 It gives you a perfect, fast and quick way to schedule people, equipment, and other resources. This software is available for a 30 days trial. So get this resource scheduling software downloaded online now. Schedule your team, resources, business equipment and more quite easily with this effective and powerful free resource management software names Float. This software offers you a real-time collaboration and is trusted by various agencies and businesses across the world. It can help you stay aware of who is doing what and when in your team thus enabling your handle all your resources and team quite efficiently. Available for 30 days trial. Download now. Take control of your planning and management of resources with Hub Planner, a professional resource management software designed especially for managers and teams for effective team planning and time tracking. 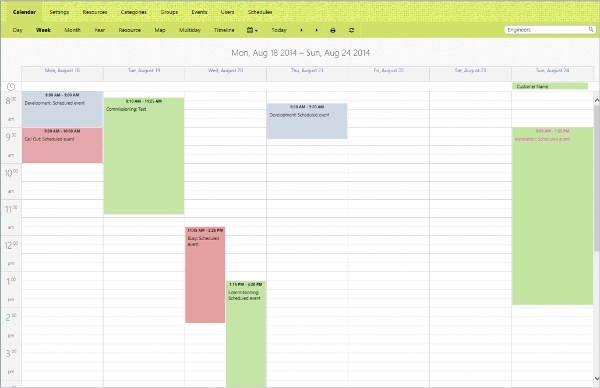 It comes with a calendar type grid with which you can schedule your team and book your people for meetings effectively. FoxOMS is another wonderful and powerful option for resource scheduling software download that you can try to schedule all your resources including staff, equipment, rooms and more. It also helps you create, edit and manage all your bookings effectively. It is compatible with all mobile devices and thus you can manage your resource scheduler through your android mobile as well. In addition to above-listed top resource scheduling software, you may require a perfect software for your particular system platform. There are countless software available for different platforms like windows, android, and Mac that come packed with functionally strong and powerful features. Have a look on below mentioned platform specific resource scheduling software and get downloaded now. Rapla is one of the best resource scheduler for your Mac system. 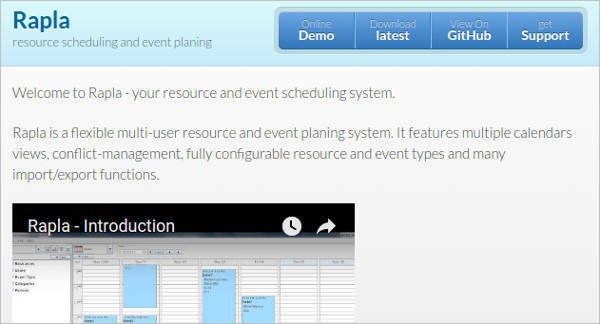 It is a multi-user flexible resource management and event planning system that features multiple calendar views, fully configurable resource, conflict management, and more functions. All these features help you effectively to plan your schedule, resources, and events with utmost ease. 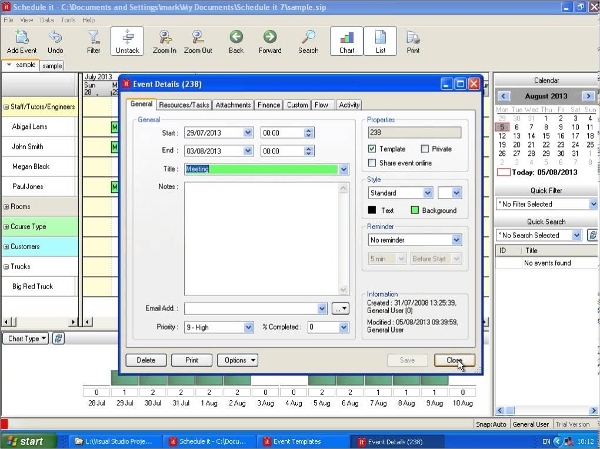 FMScheduler is a powerful and effective free resource management software developed especially for windows systems. Don’t matter in whatever business niche you are, this windows software can help you with the same effectiveness in managing your business resources, appointment scheduling, event planning and more. Get this software downloaded for your windows system. Resource Scheduling Software is one of the most popular software that you can find useful for your multiple business scheduling needs. With this, you can save time and money by scheduling a countless number of resources easily and quickly. You can increase your business efficiency, maximize utilization and reduce costs. Download online now. How to Install Resource Scheduling Software? A scheduling software can really help you in reducing your day to day business burden effectively. Whether you need to schedule your resources, business equipment, daily meetings, team management, team hours and more, a perfect resource scheduling software can offer all these facilities to you. So get any of the above-listed software downloaded and schedule your multiple resources conveniently.